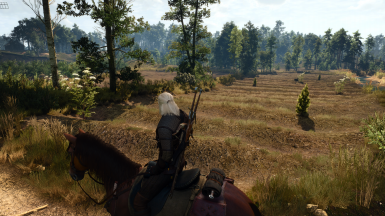 This mod completely overhauls the terrain textures used in White Orchard. 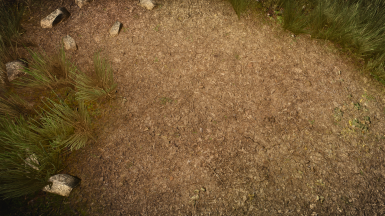 Every texture that's been replaced is a high quality 4k resolution texture with 4k normal maps as well. 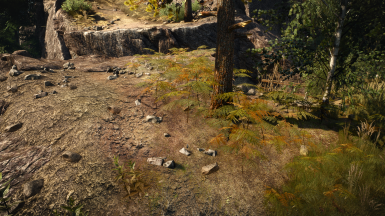 As far as Terrain textures go, every single texture has been replaced while trying to maintain a vanilla style, so nothing should look out of place. 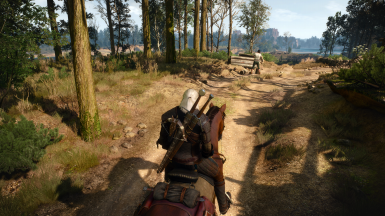 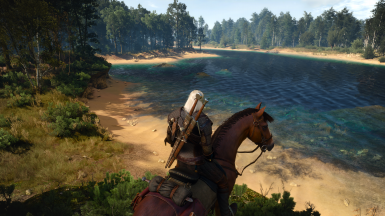 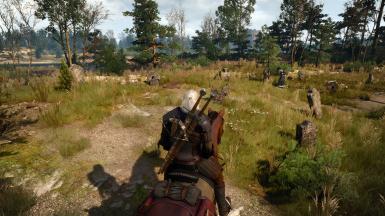 This mod changes all the terrain textures used in White Orchard. 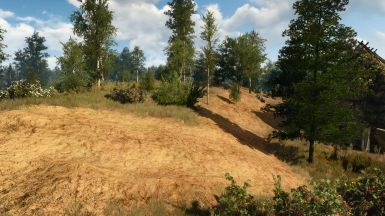 They have all been replaced with very high quality 4k diffuse and normal maps. 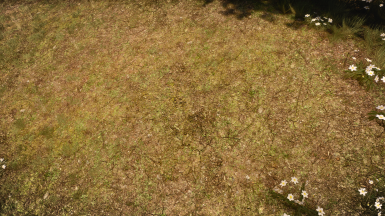 This texture mod is very lore friendly and doesn't add things like snow where they don't belong. 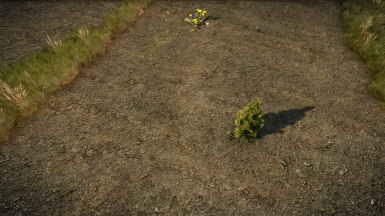 I basically just tried to improve upon what was already there, so nothing should appear out of place. 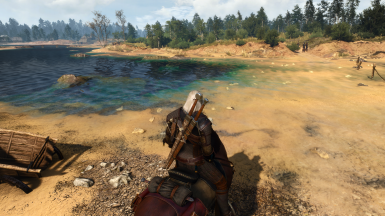 Every level in the game uses a different set of textures so this mod wont affect Skellige, Velen, or any other level. 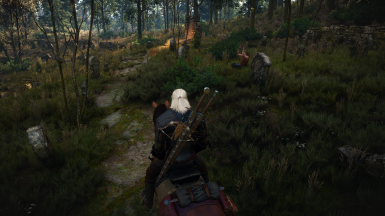 This is strictly a texture mod for White Orchard.